Staying in a Hawaii Home/Condo/Timeshare? Beware the Power Outage! You’ve made the long flight to Hawaii, and you’re all settled in your rented condo. You’re ready to settle-in for a quiet evening after a long day at the beach, and ZZZPPP! The power goes out. The hotel next door has a generator to power the building through the outage, but not you. You’re on your own. What’s a visitor to do!? 1. 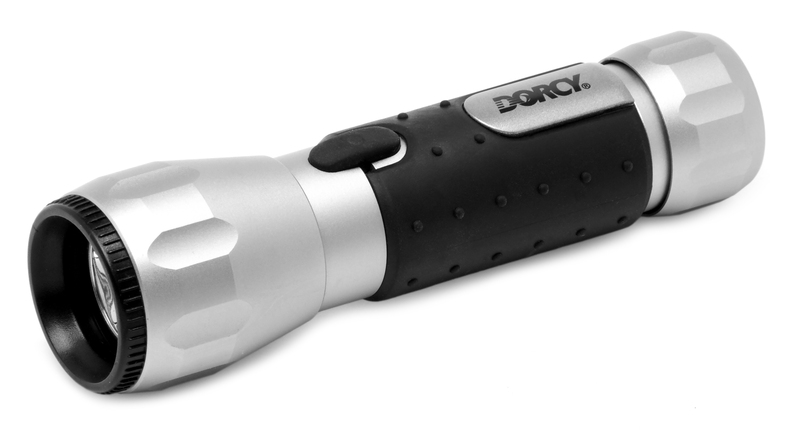 Have a flashlight handy: I realize a flashlight isn’t on the top of your packing list, but it should be. And, while you’re at it, bring some batteries. All you need is one, and you can manage. But, if you’re renting a large home, bring multiple flashlights with you (they don’t have to be big). 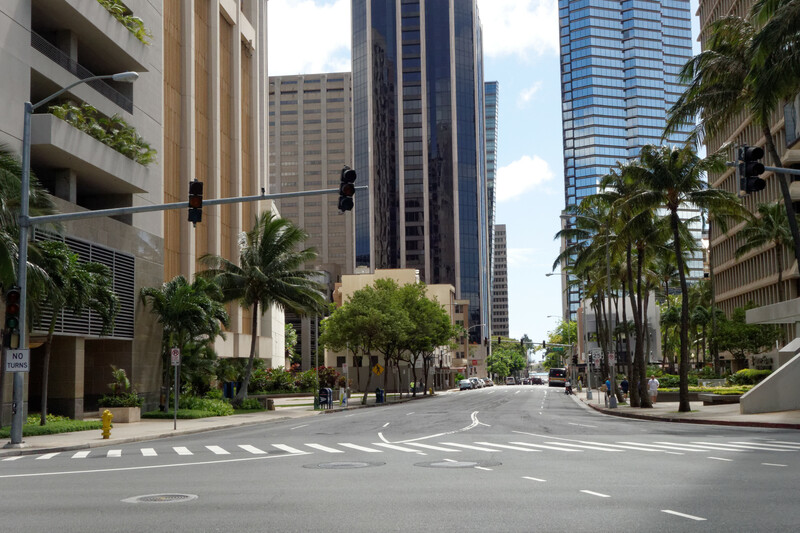 In Hawaii, extreme weather can sometimes lead to power outages. If that happens, make sure you have the right numbers on hand to report the outage. 2. Find out what’s happening: In Hawaii, we only have a handful of electric companies, so it’s not difficult to find the right place to call to report a power outage or get an update. If you’re on Oahu, Lanai, Molokai, Maui, or the Big Island, call Hawaiian Electric Industries at (855) 305-1212. If you’re on Kauai, call the Kauai Island Utility Cooperative main line (808)246-4300,during business hours (Monday-Friday 7:30 a.m. to 4:15 p.m.). Or, if it’s after-hours, call the power outage hotline at (808)246-8200. When we had a power outage on Oahu this past week, I got most of my information from HECO’s Twitter feed. 3. Keep your freezer frozen: Groceries in Hawaii aren’t cheap! So, if you’ve just filled your freezer with frozen food for the week, you’ll want to keep it frozen as long as possible. Here’s a tip: Fill the empty space in your freezer with containers of water. Frozen water will displace air and keep food cold longer if the power goes out. Remember to leave space in containers for ice to expand. Empty milk cartons can be repurposed in this manner. 4. Power-up your cell phone: When you pack for Hawaii, make sure you pack a car cell-phone charger in your suitcase. If your cell phone starts to lose battery power, just power it up in your rental car for a while. If you didn’t rent a car, try to find a coffee shop or other venue that has outlets. But, none of that will do you any good if you don’t have a compatible charger. 5. Protect your equipment: You were smart enough to bring your laptop with you on vacation, and you’ve got it juiced-up and plugged in. Smart thinking. EXCEPT, once the power goes out, you need unplug sensitive electrical equipment such as computers, printers, televisions, and audio equipment. When the power comes back on, there may be power spikes that can damage delicate electronics. 6. Shut the door: Do not open refrigerators or freezers any more than necessary. An unopened refrigerator will keep food cold for approximately four hours, an unopened freezer will keep food frozen for approximately 24 hours. You will need to throw away any food items that become warmer than 41 degrees. 7. Health comes first: Notify the power company in advance if you use special healthcare equipment like oxygen generators or dialysis equipment that require power. Most power companies have the ability to note this in their records and will prioritize the response to your condo, timeshare, or home. 8. Watch out for carbon monoxide: Some condos in Hawaii will come equipped with a charcoal grill for your convenience, and you may be tempted to cook food on it inside the unit. Don’t. You could be in danger of exposing yourself to carbon monoxide fumes. Even in paradise, power outages happen! So, follow these tips when there’s a power outage in Hawaii, and you can power through the outage no problem!